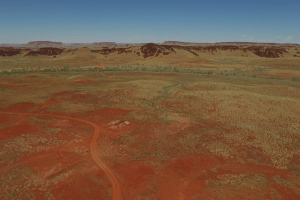 While the Pilbara in Western Australia is more commonly known for its iron ore mining, in recent years it has been gold discoveries making the headlines. 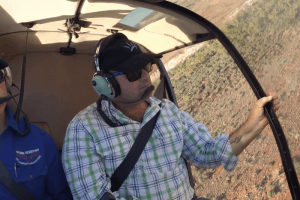 In 2016 while aerial mustering, Jonathon Campbell flew a little further off track to find a mob of stray cattle and noticed a hidden prospector’s camp. He landed the helicopter but could not find the prospector, so returned days later with some friends and a metal detector. He obtained a special lease over the land to prospect there, on top of an existing lease by then-company, Armarda Resources. He tried to contact the company and inform it of his find, but had no luck until he was flying over an area now known as Mount Shoal and noticed a bulldozer completing rehabilitation work. The “tall gentleman” Mr Campbell met on the side of the hill was Ed Mead from Armada, now the executive director of Artemis Resources. 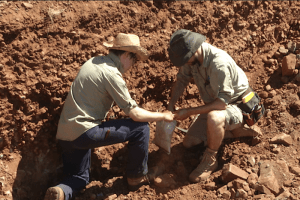 Mr Mead had been searching the Pilbara for gold and nickel for decades and expected there was a lot to be found, but had not yet been successful in his search. 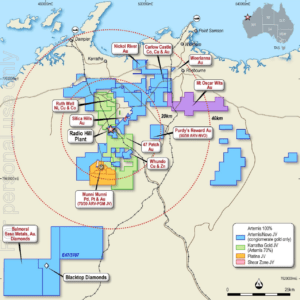 The problem for Australian resources companies was that the Pilbara is ancient, which means the rock is very hard and expensive to explore. 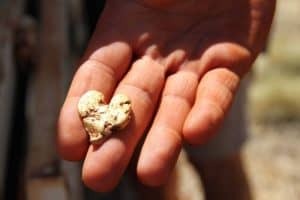 They also did not have a lot of experience in searching for the ‘nuggety’ conglomerate type of gold being found in the region. 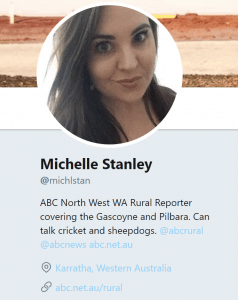 In order to overcome this lack of knowledge, the Commonwealth Scientific and Industrial Research Organisation (CSIRO) began investigating the geological makeup of the region. 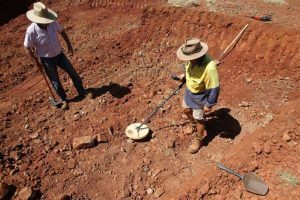 CSIRO research scientist Mark Pearce said he believed understanding the geological setting would change the way companies looked at mining in the region and help them explore for gold more effectively. 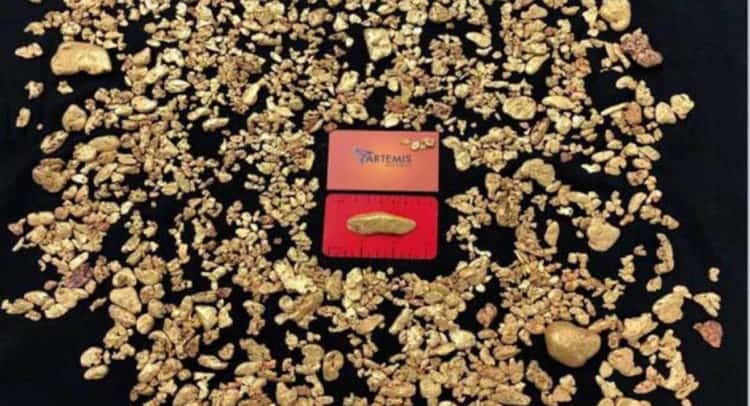 The Artemis and CSIRO research project is ongoing, but for Mr Campbell, the search for gold ended when he was offered a job with the local council and sold his lease to Novo Resources. His discovery, however, has been life changing for his family. Their future now lies close to where it all began. They are preparing to buy a cattle property.